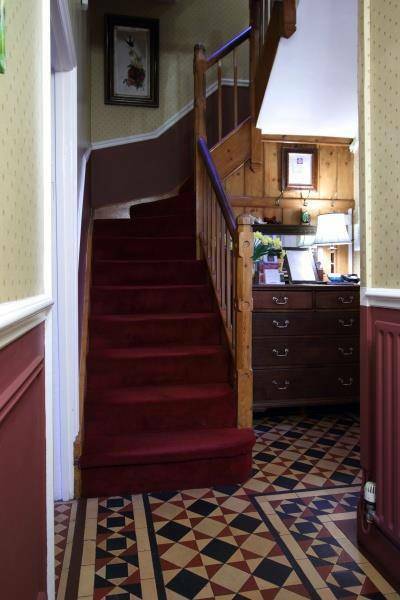 With its back garden overlooking the 11th Century church, this charming Victorian townhouse is centrally located yet within easy walking distance of the Shropshire Hills. 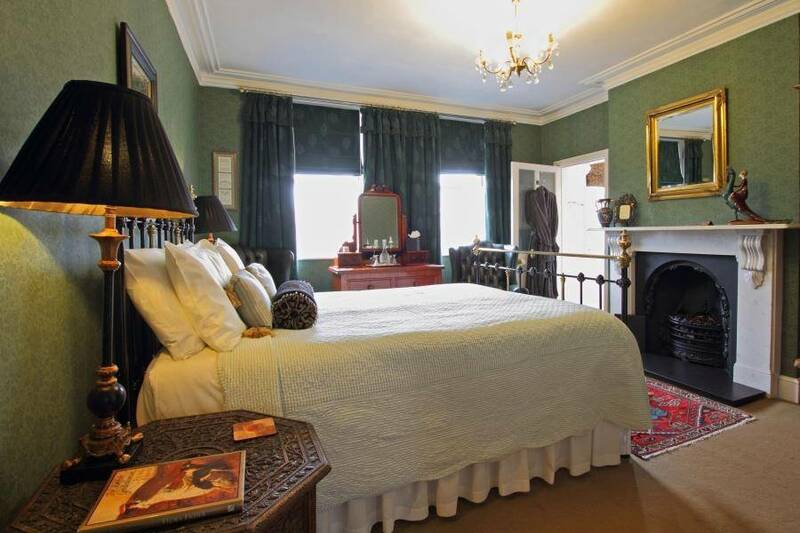 With six guest rooms to choose from - five with en-suites, one with a private bathroom and dressing room - there is a room to suit every taste. 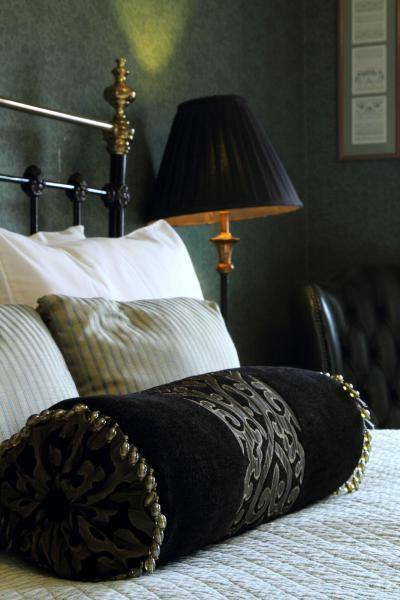 Using antique furniture, original artwork and luxury soft furnishings, the interiors have been individually styled and tastefully decorated to a high standard to create guest rooms with character. 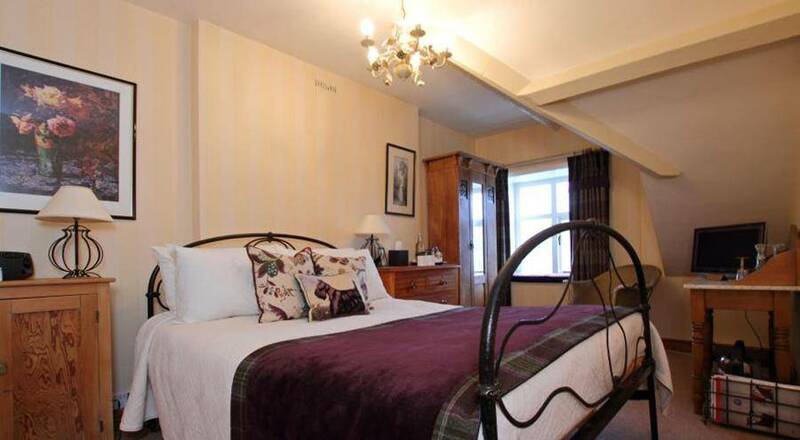 Osborne is a light and airy room with a king size bed and a modern bath en-suite on the top floor. 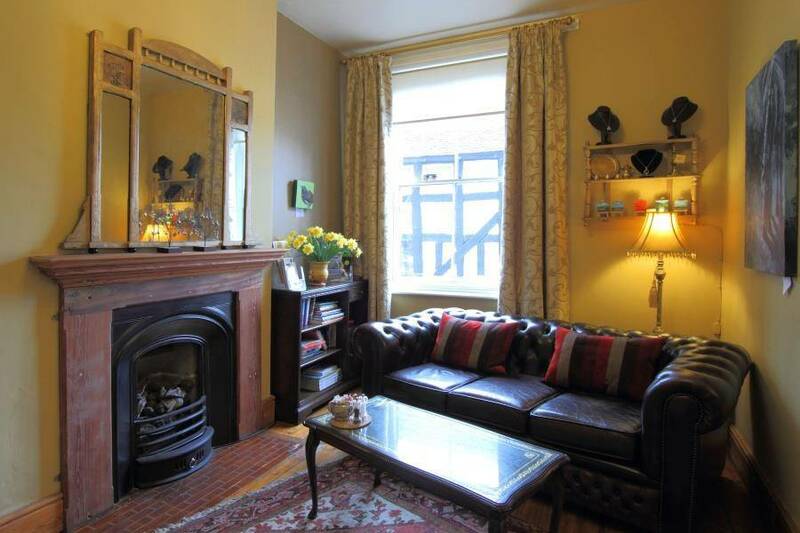 The Snug. 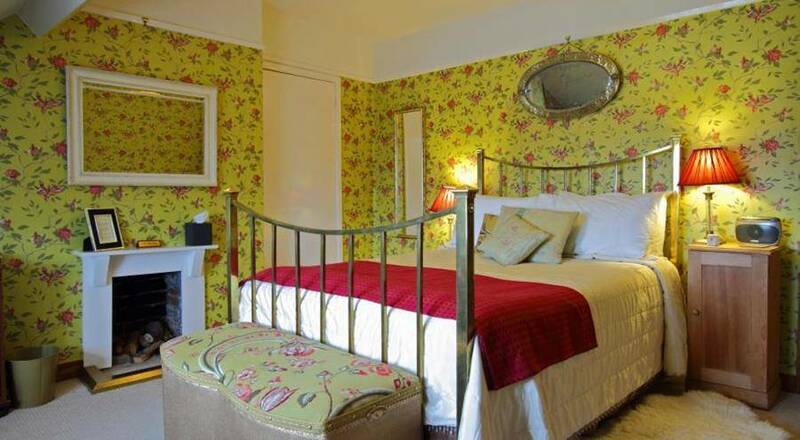 although compact, this cosy room has a small double wooden bed and is appointed to a high standard. A 'snug' room for a single person. 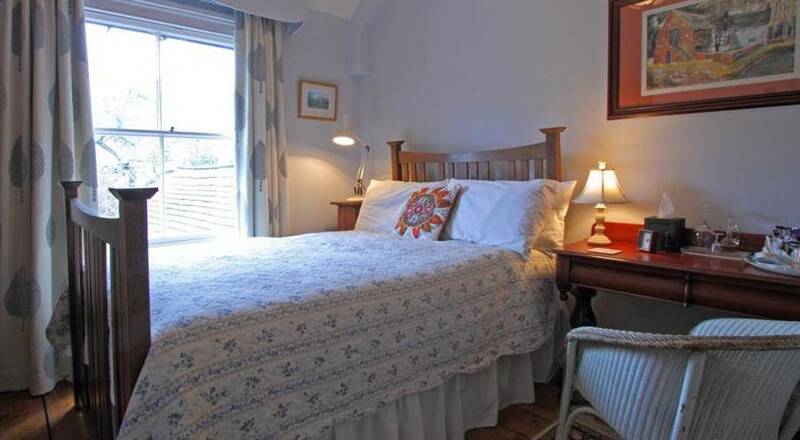 Albert, with two single wooden beds and a seating area by the window overlooking the walled garden and St Laurence's Church this twin room with shower en-suite is light, airy and restful. 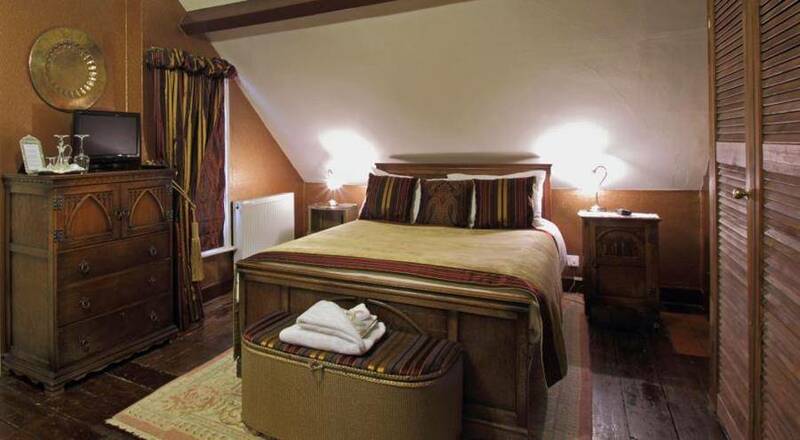 Durbar, situated on the top floor, Durbar is a spacious double room with shower en-suite. Pets welcome. 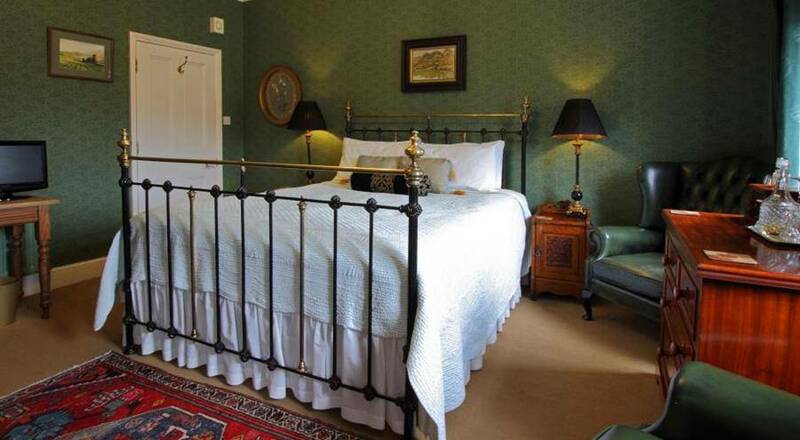 Florinda is a romantic, opulent and comfortable, with a super king size bed and comfy leather armchairs, this room with bath en-suite has a real 'wow factor'. 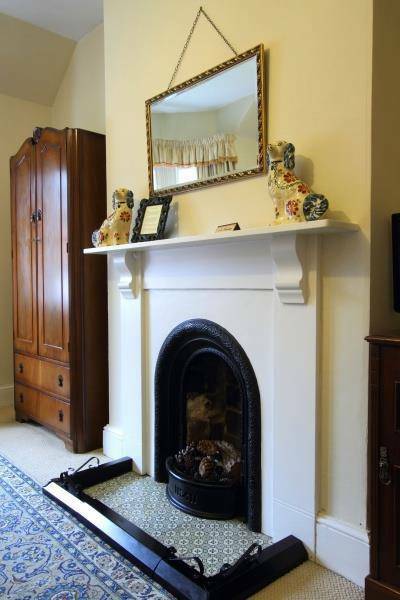 Balmoral, under the eaves of the house, this double bedroom overlooks the High Street and the hills beyond. 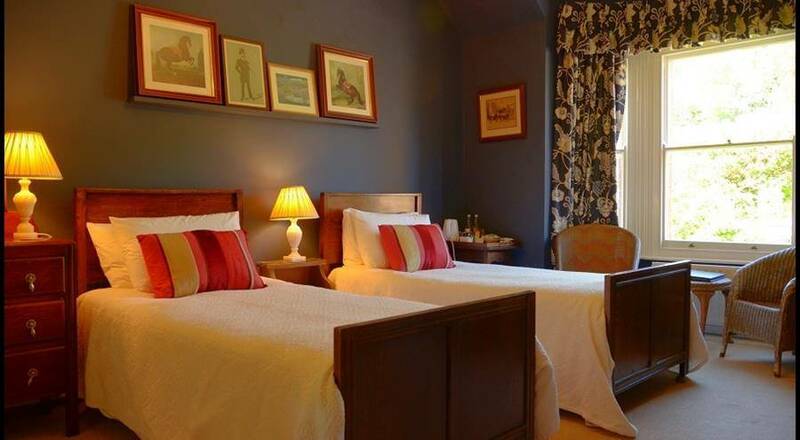 Guests have sole use of a dressing room and bathroom with shower. 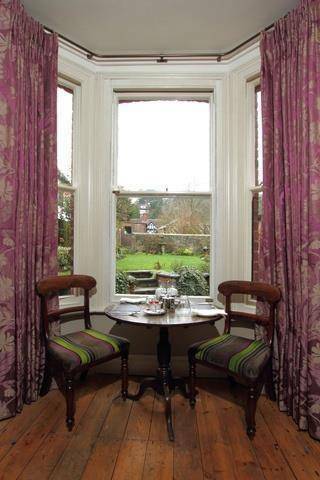 Our delicious breakfasts are cooked to order using local and/or organic produce wherever possible. 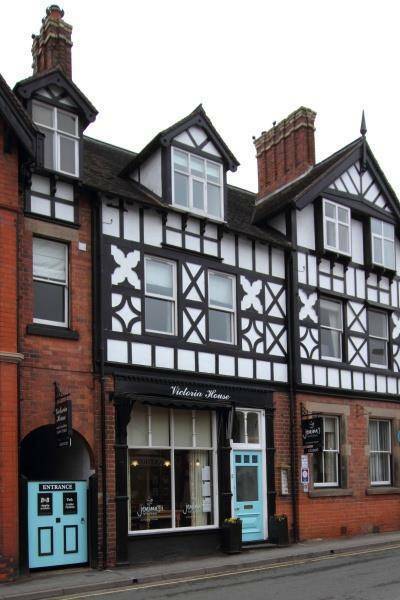 We support fairtrade products and use eco-friendly washing and cleaning agents as well as having a strict recycling policy. Wi-Fi is free throughout the house. Cash, Cheque, Debit and Credit Cards are accepted.